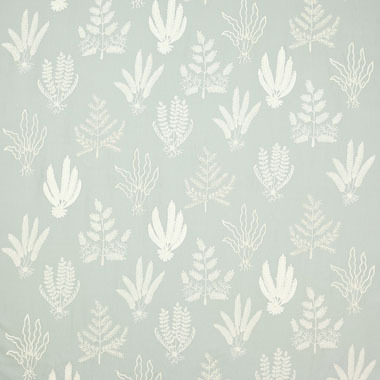 An attractive innovation in this Collection, Frensham employs outstanding embroidery skills to create individual seaweed motifs spaced out on coloured grounds. 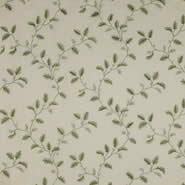 Hand crafted techniques make use of a variety of applied cording and crewel work stitching giving this design a unique charm which cannot help but bring character to a scheme. 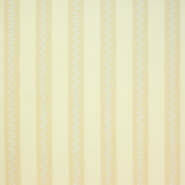 This embroidery does not side match as it is designed to be a panel. 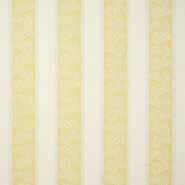 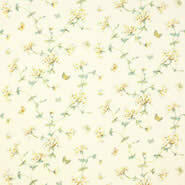 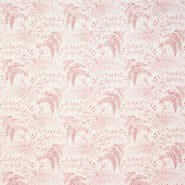 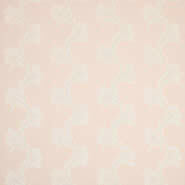 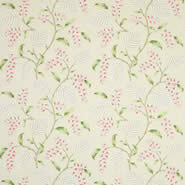 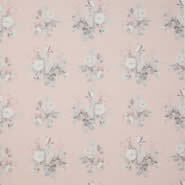 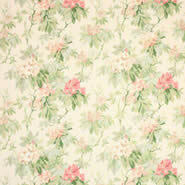 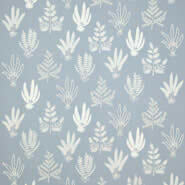 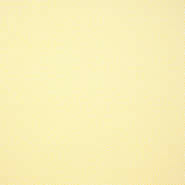 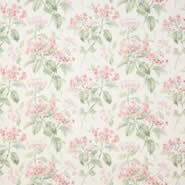 Frensham is from Colefax & Fowler's Eloise collection.